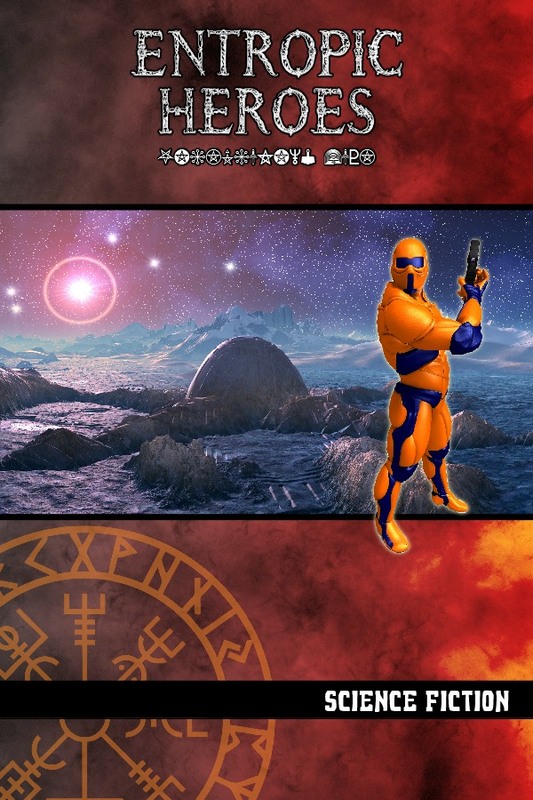 Mystical Throne Entertainment has just released the Entropic Heroes: Science Fiction supplement for the core Entropic Gaming System rules. 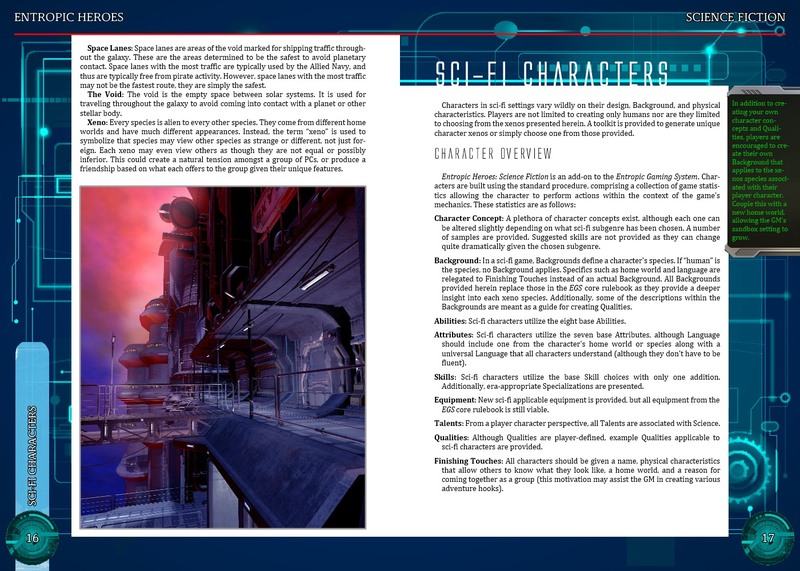 The book adds elements items like toolkits to create custom player character species, benefits heroes with sci-fi backgrounds (xeno species), high-tech equipment and technology-driven talents. GMs will find guidance on creating science fiction campaigns, across many different subgenres as well as toolkits of their own. Geek Native asked Aaron T. Huss the President of MTE if he had time to answer a few questions about the Entropic Gaming System Sci-Fi Companion. Score! Aaron kindly stepped up and the Q&A for the first genre book in EGS follows. Can you give Geek Native’s readers a quick introduction to the Entropic Gaming System? The Entropic Gaming System is a new universal set of tabletop roleplaying mechanics that puts the power of the mechanics into the hands of the player. 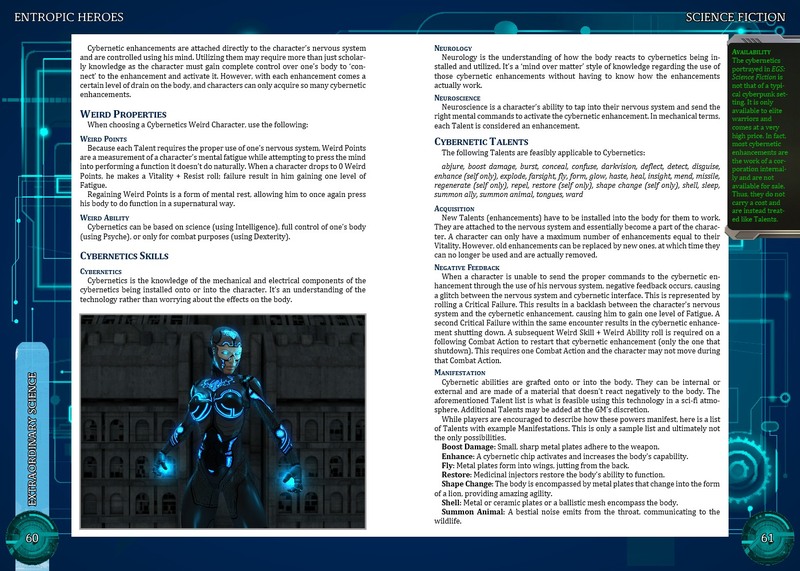 By establishing a base set of options that can be mixed and matched as the player desires, the mechanics can conform to the whims of the character’s concept by allowing the player and the character to define what actions and bonuses or possible given the nature of that character’s abilities. 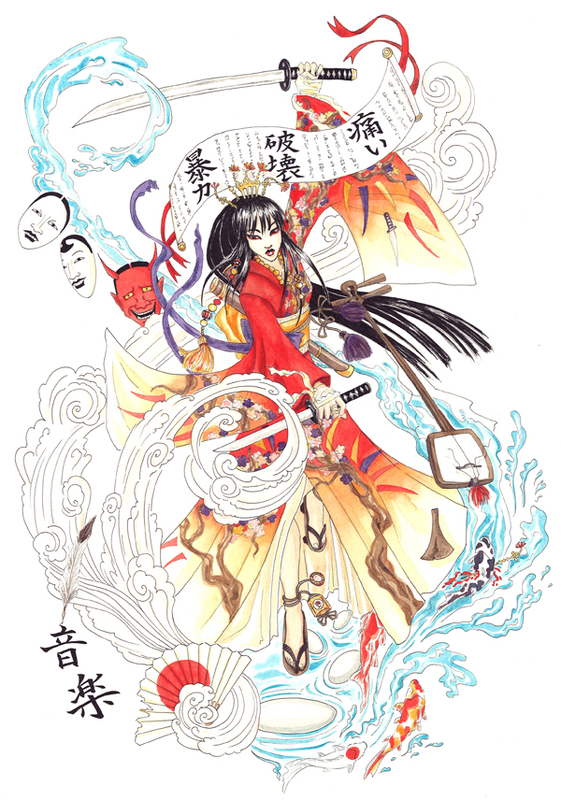 This is done through a very flexible combination dice system whereas the player choose one Ability die type and combines it with one Skill die type to create the desired action. The combinations are extremely flexible, as no two characters need to perform the same actions in the exact same way. This allows each character to remain unique without forcing them to acquire specific skills in order to be useful. Additionally, instead of static bonuses, EGS uses a Hero Points system where a character’s concept is turned into keywords or phrases called Qualities which can be used in-game to gain Hero Points that allow for a variety of bonuses to be applied. These two concepts combine to allow a character’s concept to drive the use of the mechanics as opposed to the mechanics defining what’s possible given a particular character concept. How have the supplements and accessories for the Entropic Gaming System developed the game so far? 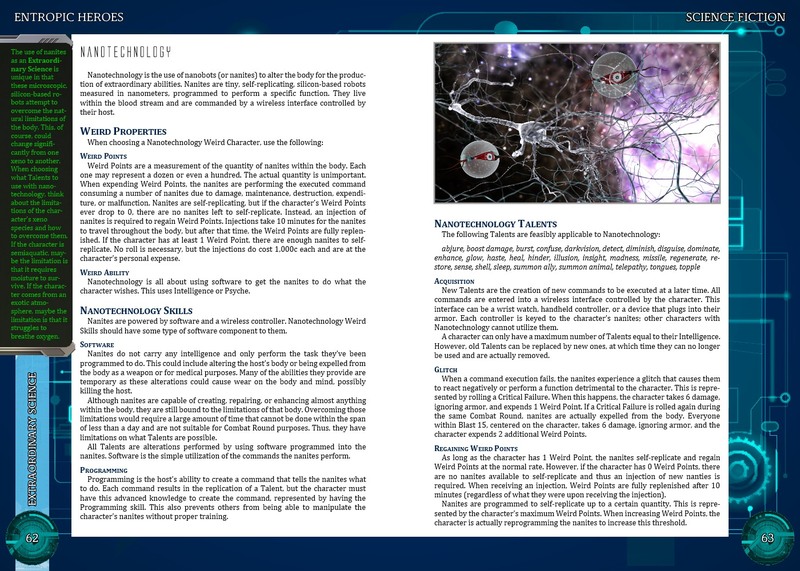 So far, the only supplement to develop the game is Entropic Heroes: Science Fiction. 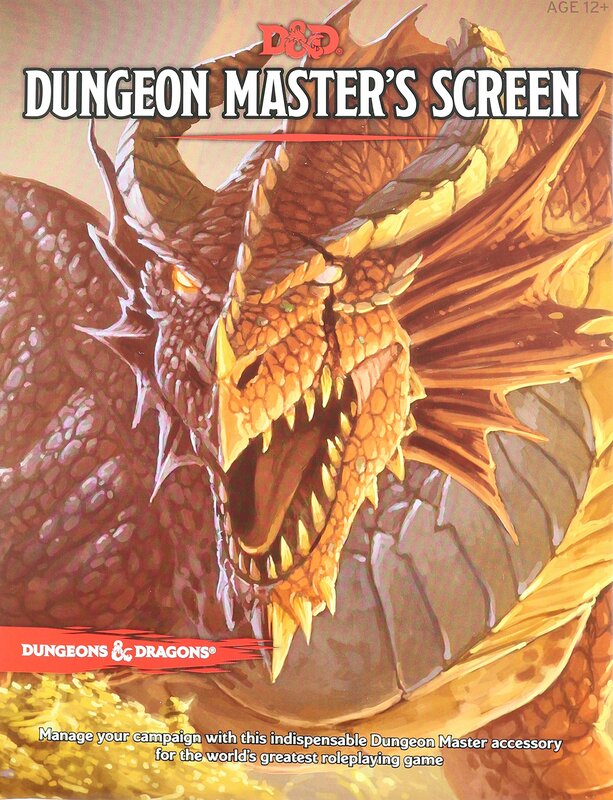 All other supplements have been mini-supplements that provide the players or GMs with some new content to play with, such as adventures or locations. Entropic Heroes: Science Fiction, however, adds a host of sci-fi focused mechanics, moving away from the universal application for developing awesome sci-fi characters. This includes the concept of “magic as science” which takes the base Talents system (that’s the EGS name for magic/powers/etc) and applies them to science and technology. It doesn’t change the underlying mechanics, but it does offer a new layer of options. Entropic Heroes: Science Fiction is a little different, isn’t it? What does the genre-focused approach bring? It’s only different in that it focuses solely on sci-fi from the standpoint of creating characters, sci-fi settings, and sci-fi adventures. It’s based on the Mercenary Breed content for Savage Worlds and Legend as those books were already very generic sci-fi to begin with. I repurposed the content and made it even more universally applicable. Are there any illustrations from the supplement you can share with readers? I originally released Entropic Heroes: Science Fiction following my previously standard 6×9 simple format. I’ve come to realize this format isn’t working very well and am moving to a 7×10 format. This new size not only gives me that extra 1″ back on the sides so that I can include my sidebars (that’s part of my new formating that I really like), it provides additional space around the edges to explore a full color book and increases my per-page word count. The printed book will be available in full color, hardcover and a B&W, softcover. This allows for different purchasing options depending on how much one wants to spend. I’ve attached a look at this full color interior. What are the plans for the Fantasy and Horror genre books? Both Entropic Heroes: Fantasy and Entropic Heroes: Horror are on my development plan. However, before I start either one of those, I’m currently working on Entropic Guides: Warfare which adds large-scale combat options such as dogfights, space combat, and mecha. Mystical Throne Entertainment is a member of the new Game Publishers’ Guild. What does that mean for EGS fans? As president of the Game Publishers’ Guild, I’ve defined a set of goals for the Guild for the next two years. The first half of 2015 focuses on establishing a greater marketing presence for Guild members. For fans, this means I’m working to extend the reach of EGS throughout the greater industry. Future business campaigns include convention and hopefully retail support. Can you tell us about any other projects due from Game Publishers’ Guild members? Sorry, but no; part of what makes the Guild so amazing is that we all work together and have an absolutely high level of respect for each other. To make the Guild official, all members signed a service agreement, and privacy is one of the clauses of that agreement. However, if looking at current projects from other Guild members, I’m a big fan of Cakebread & Waltons’s Airship Pirates, Pirates & Dragons, and Dark Streets (especially Dark Streets). The first two are now available in OneDice versions, which is another rules-medium game system that I rather like, and are available in their previous version. I actually find the original Airship Pirates powered by the Heresy Engine to be an amazing setting and system and Dark Streets powered by Renaissance to be very unique. Savage Worlds RPG setting, campaign or novel? What is the Twilight Continuum?